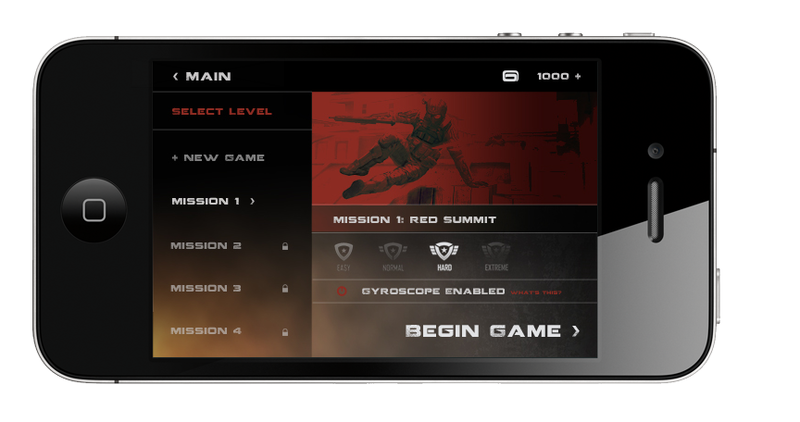 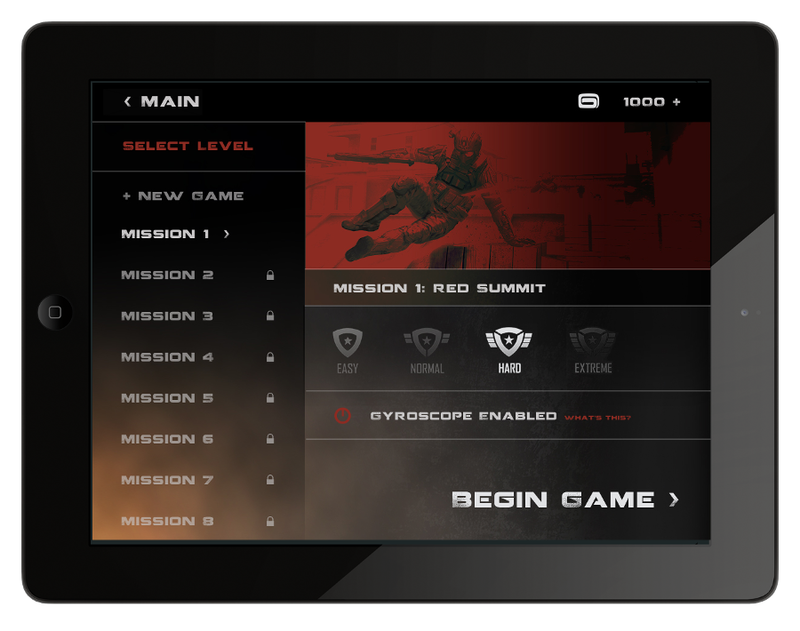 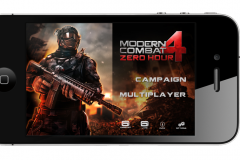 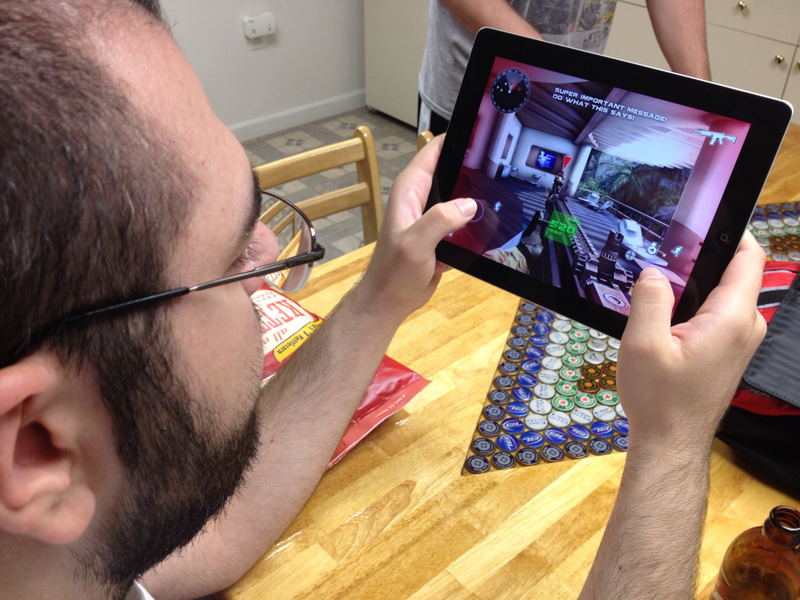 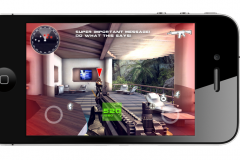 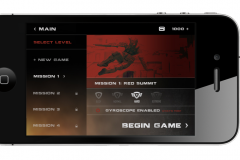 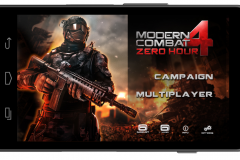 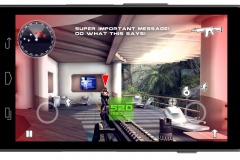 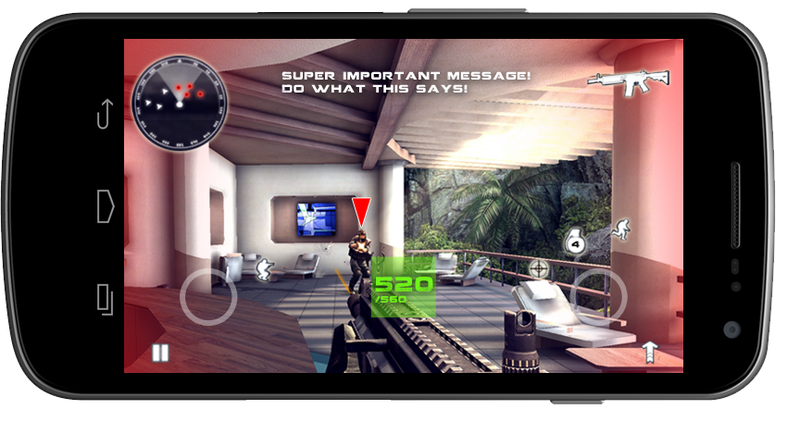 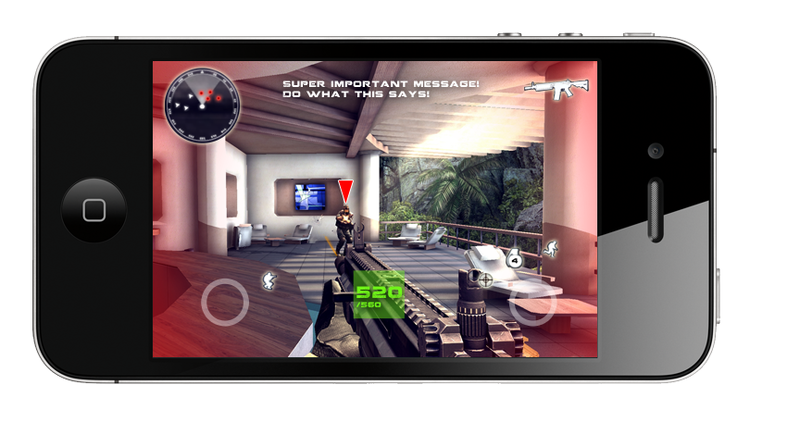 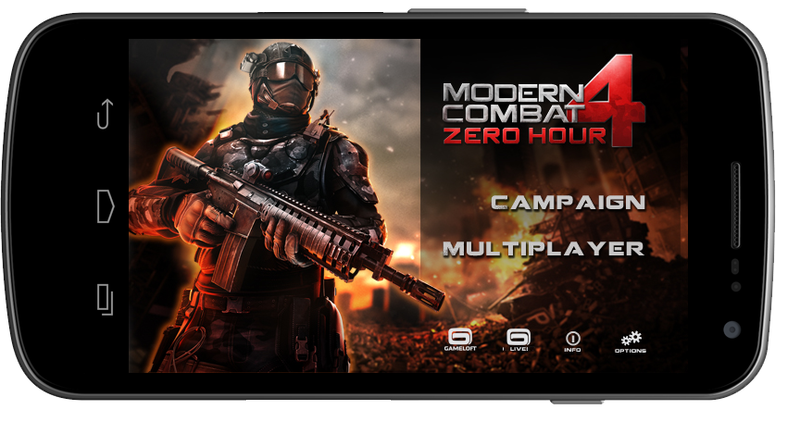 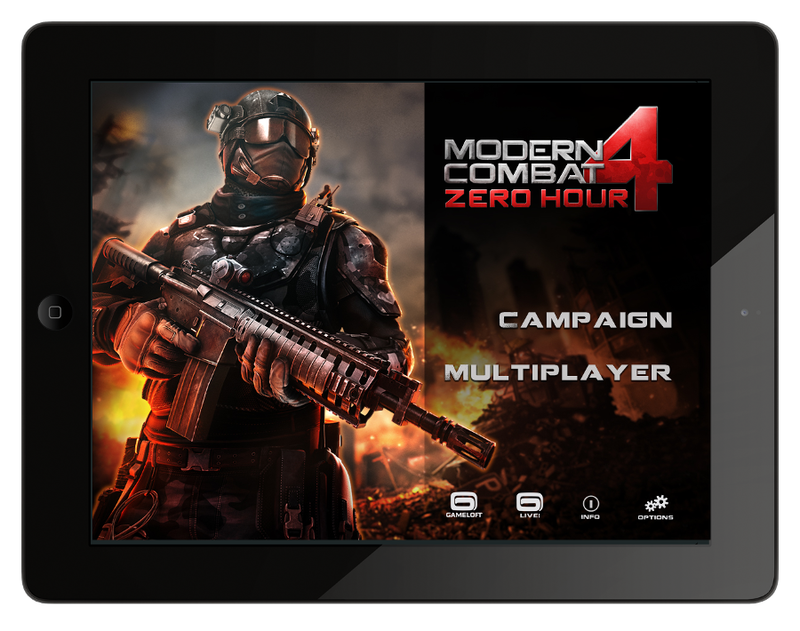 This project is an interactive case study for Modern Combat 4: Zero Hour by Gameloft Games. 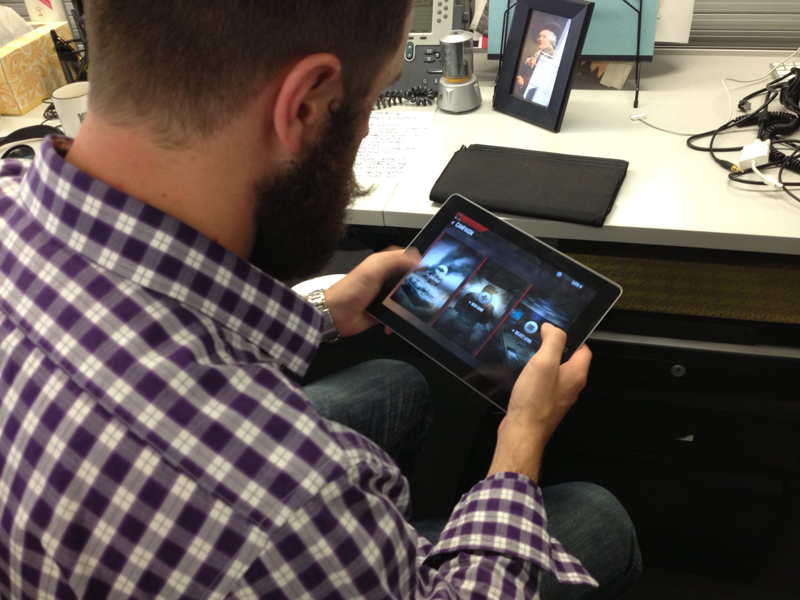 This is simply an exercise to demonstrate an alternative user experience from the existing one. 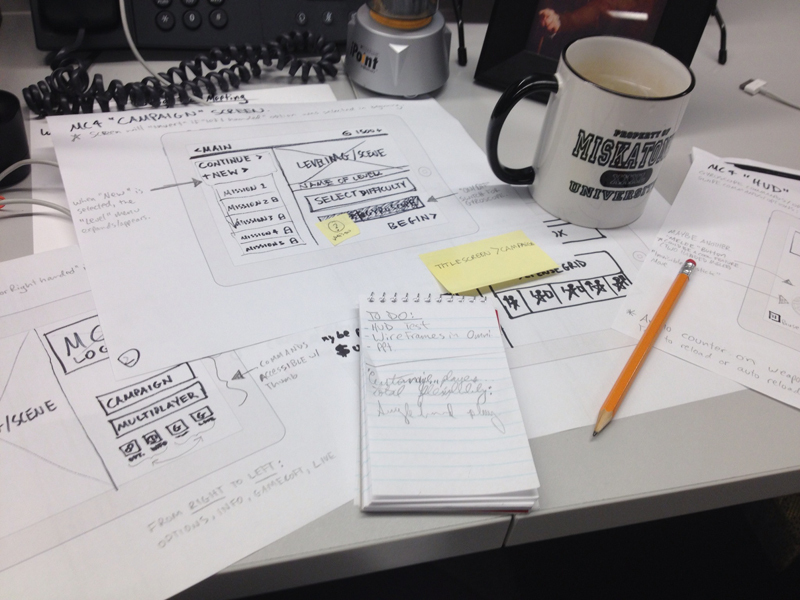 • In order to identify user needs, I begin researching pre existing designs and user experiences. 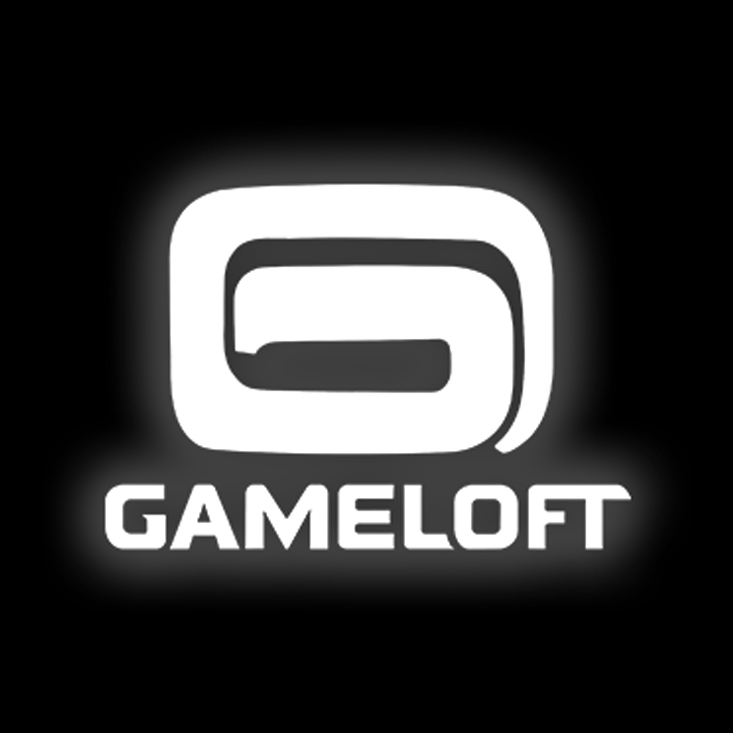 This means lots of game reviews and videos of in-game walkthroughs, as well as playing through the game, myself. 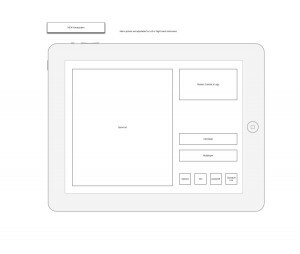 • After due diligence, I begin to sketch and layout my ideas before generating high-fidelity schematics which will eventually become wireframes. 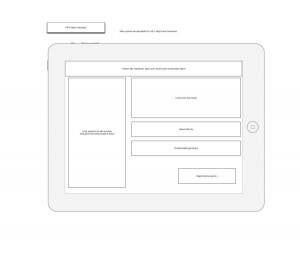 • Once the idea is there, I begin mocking up wireframes and prototypes. 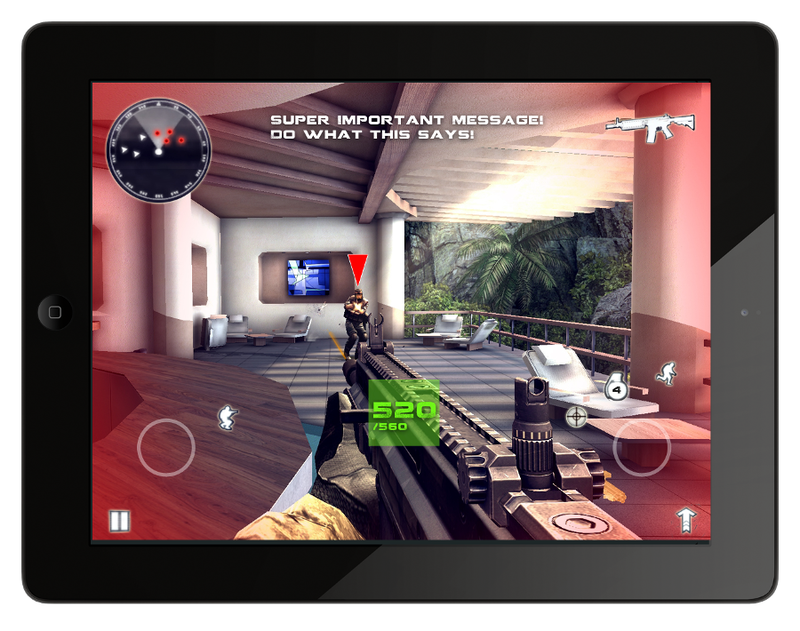 • Finally, the ideas are tested and revisions are made accordingly. 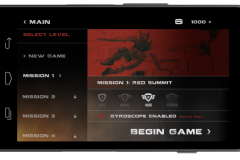 • “Mirror-menu” preferences that will cater to left handed and right handed players. 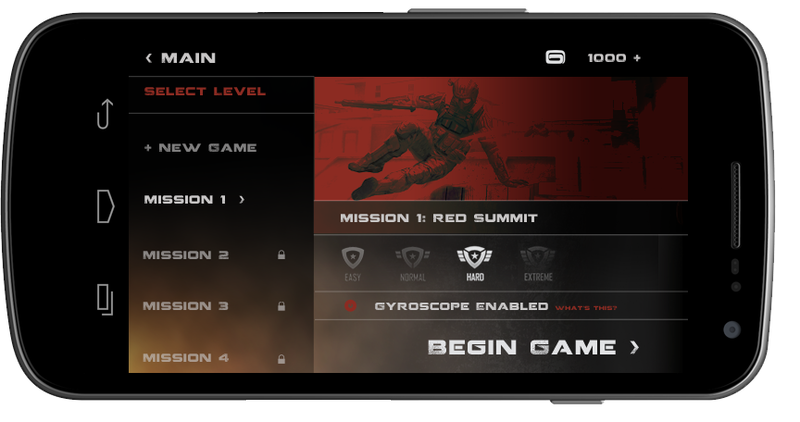 Designed for your hands – A HUD designed for comfort. 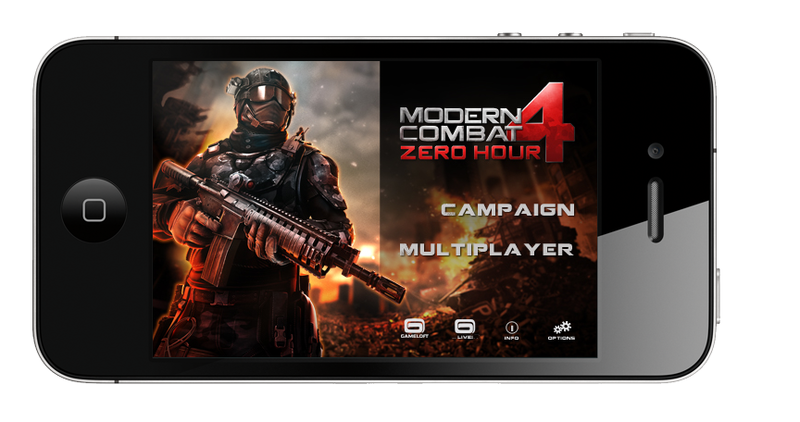 • Scalable interface that transitions nicely to smaller mobile devices.